Ultimate Activity Camps provide fun-filled, and action-packed Holiday Camps for children at fantastic locations near you during the school holidays. We are looking for enthusiastic and experienced sports coaches, childcare professionals and activity leaders to work on our non-residential camps. So, if you have the enthusiasm and experience to provide the best camp experiences to the children in our care, then we want to hear from you! With Ultimate Activity Camps, you will create incredible experiences and life long memories for children by delivering quality activities (including Motor Quads, Zorbing and Archery), and work alongside like-minded individuals in a fun team environment. 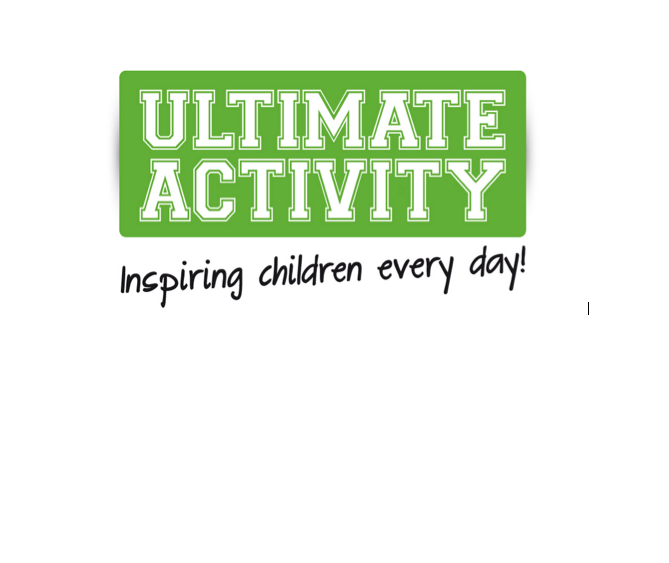 Working for Ultimate Activity Camps provides a fantastic opportunity for you to enhance your CV and gain further experience in coaching, teaching and childcare, all whilst working in a fast-paced, exciting and rewarding environment during the holidays. Hours: 8.30am – 5.30pm OR 8am – 6pm weekdays (depending on role).